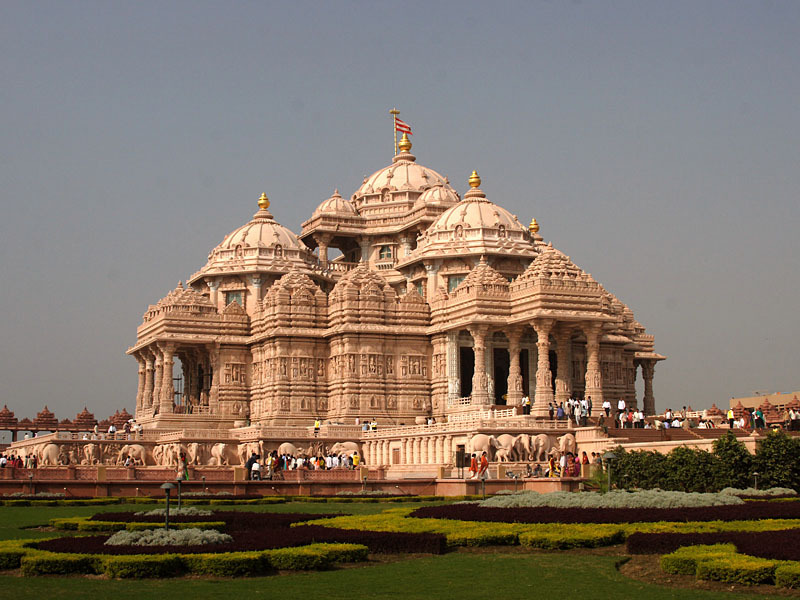 Upon arrival in Delhi, Our representative will meet you at the airport followed by transfer to hotel.Overnight stay at hotel. This morning transfer to the domestic airport to board flight for Bagdogra. 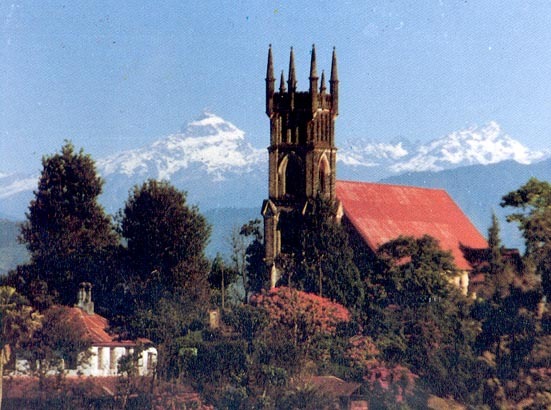 The flight to Bagdogra runs parallel to the Himalayas and if the weather is clear, we have views of all of the Himalayan giants; including Nanda Devi and Panch Chuli, and then all of the Nepalese 8000 meter peaks; Dhaulagiri, the Annapurnas and Manaslu, Cho Oyu, Everest, Makalu and then the massive bulk of Kangchenjunga, just as we come in to land. 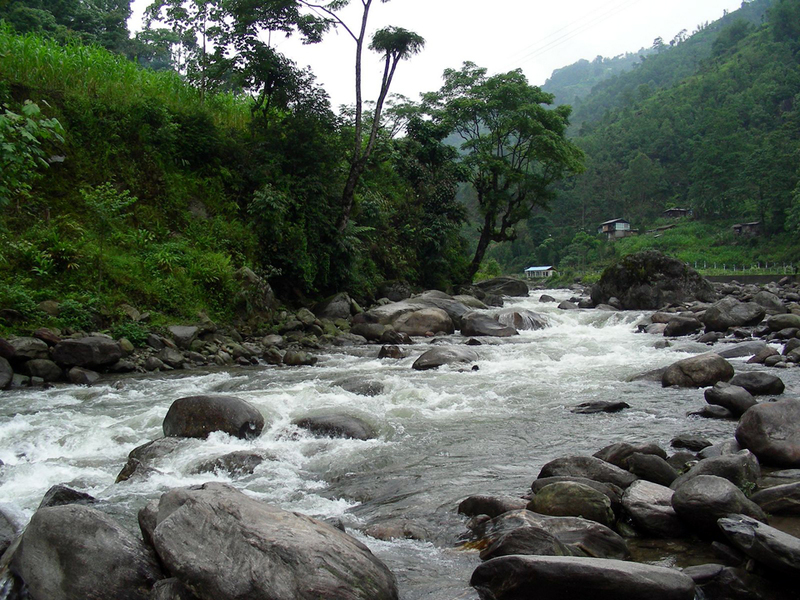 From Bagdogra, it is a four-hour drive to Darjeeling. 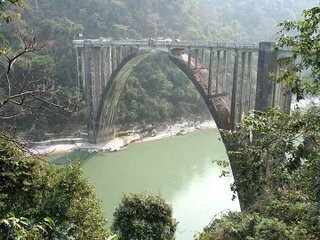 At first, drive through flat rice fields and Assam tea plantations, before the road starts to climb into the foothills of the Himalaya. 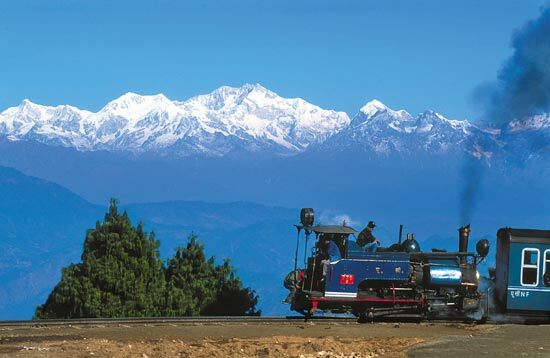 Darjeeling, built on top of a ridge, faces the Himalaya and is a popular tourist destination for Westerners and Bengalis alike. 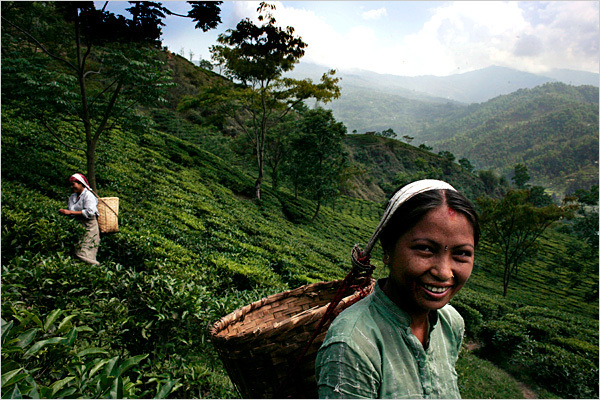 The British originally acquired the thickly forested land in 1833, which introduced tea growing and promoted the settlement as a Health Resort. 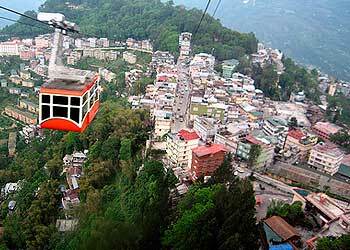 150 years on, Darjeeling is now a thriving and busy town but retains links to its past. Early Morning Excursion To Tiger Hill To Behold The Most Spectacular Sunrise and The Mountains. 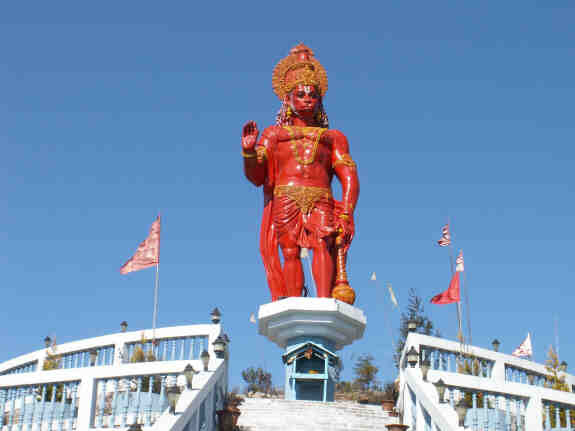 Visit to Ghoom Monastery(Yiga-Choling) To See The Statue Of Maitrya(Coming Buddha).After Breakfast Toy Train Ride Upto Ghoom & Back By Car.After Lunch Vst Tibetan Refugee Centre, Himalayan Mountaineering Instt & Zoo.Overnight stay at the hotel. Morning trek Tonglu - Kalpokhari(3108 M)about13 Kms/4.5 Hrs.Overnight stay. Morning trek from kalipokhari to sandakphu(3636m) about 8 Kms/3.5 Hrs.Overnight stay. 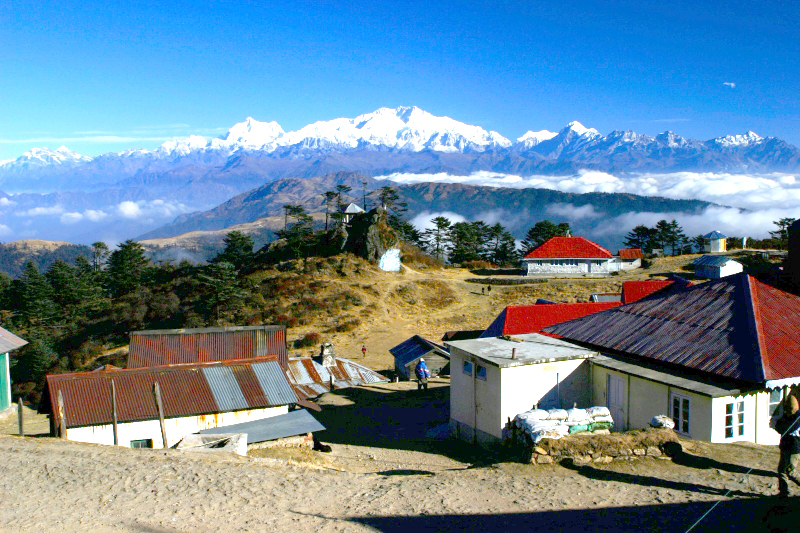 Morning trek from Sandakphu to Rimbik(2331m) about 16 Kms/6 Hrs.Overnight stay. 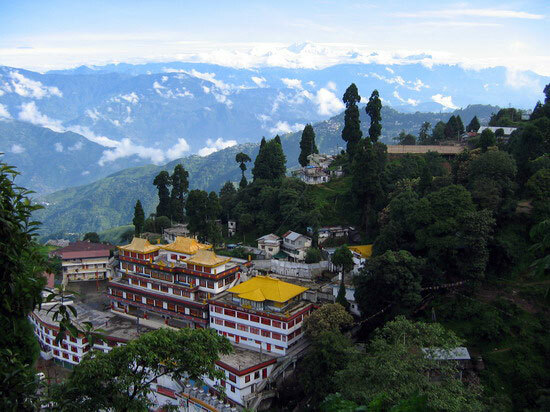 After Breakfast Tranfser From Darjeeling To Gangtok Via Rumtek Monastery,Tibeology & Do Drul Chorten, 120 Kms/6 To 6.5 Hrs.Later Visit Enchey Monastery & Cottage Industry.Overnight stay at hotel. 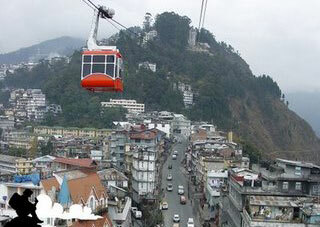 After Breakfast Tranfser From Gangtok To Kalimpong 80 Kms/3 Hrs, Pm: City Tour In Kalimpong. 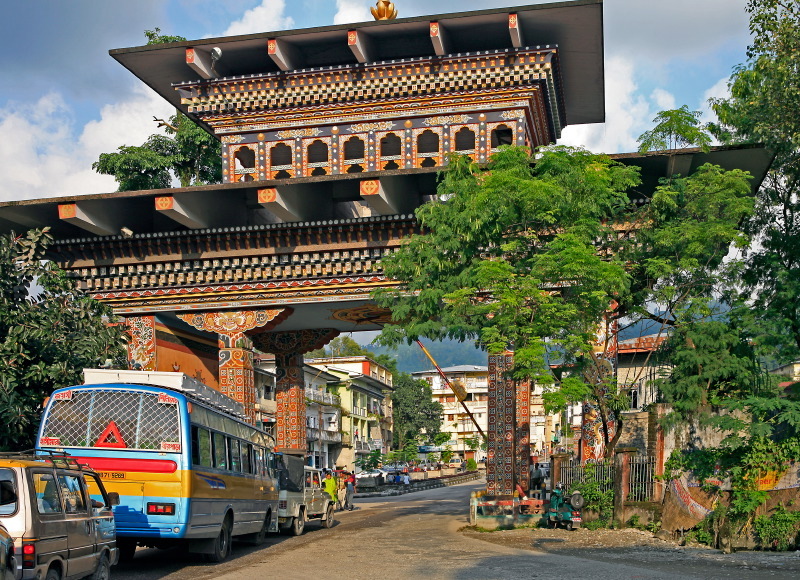 Drive for about 175 Km, to the Bhutanese borders. This journey takes us through flowering forests and past endless tea plantations with gentle sloping hills carpeted in green velvet. Check into hotel. After lunch we drive to - kharbandi- to see the monastery.Overnight stay at hotel in Phuntsoling. This morning after early breakfast drive to Thimphu, the capital of this beautiful mountain Kingdom.Overnight Stay at hotel. Morning after breakfast visit the Memorial Chorten (a huge sputa) built in memory of the third King of Bhutan who reined the country from 1952-1972. 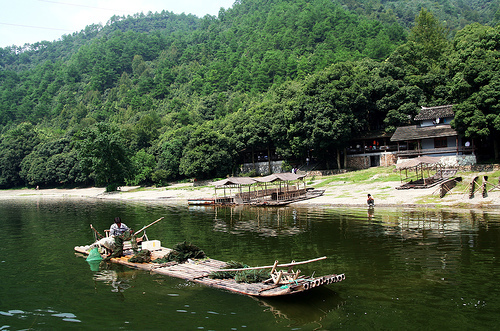 Visit the Painting and Wood Craft School where traditional art and craft is still kept alive. 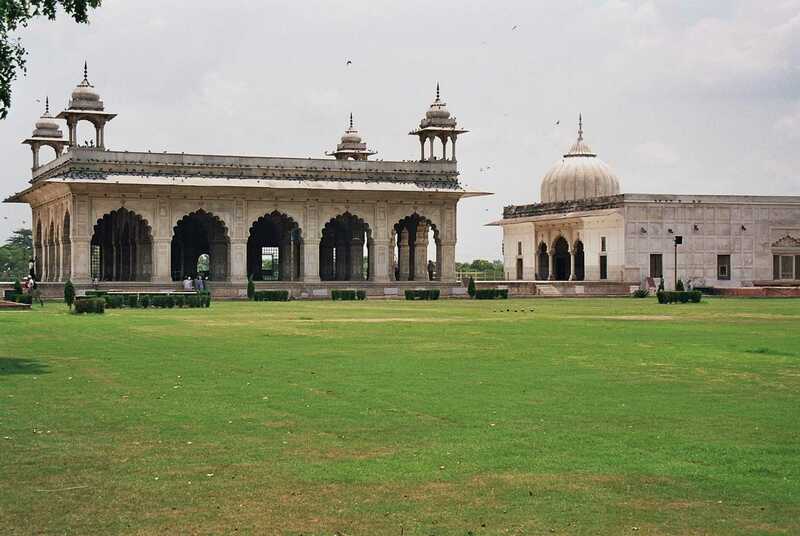 Visit the National Library where ancient manuscripts are preserved. 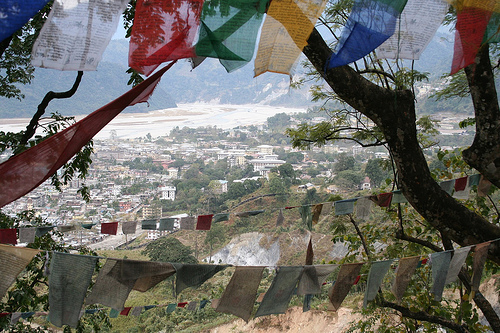 Visit the Handicrafts Emporium where Bhutanese textiles and other arts and crafts are displayed and can be purchased. Lunch at the hotel. Afternoon: Visit Simtokha Dzong. 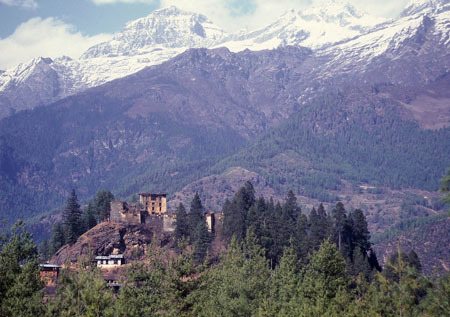 This is one of the oldest fortresses in Bhutan located about 6 Kms. from Thimphu town. It houses the largest Monastic schools in the country. Visit Tashichho Dzong, the main secretariat building. 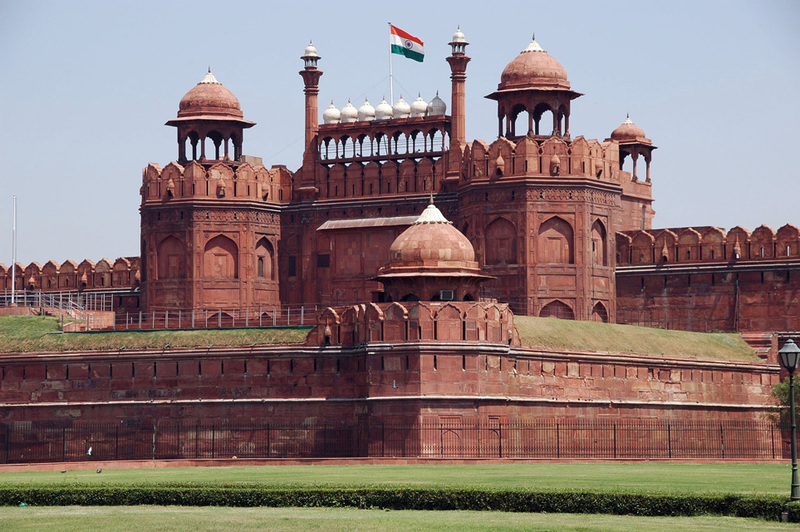 This massive fortress houses part of the government Ministries, the office of the King and the Throne Room. It also houses the State Monastic Body and the office and the living quarters of the Chief Abbot. Evening: Free to do some shopping in the town.Overnight stay at hotel. Drive out of Thimphu valley towards Bumthang. 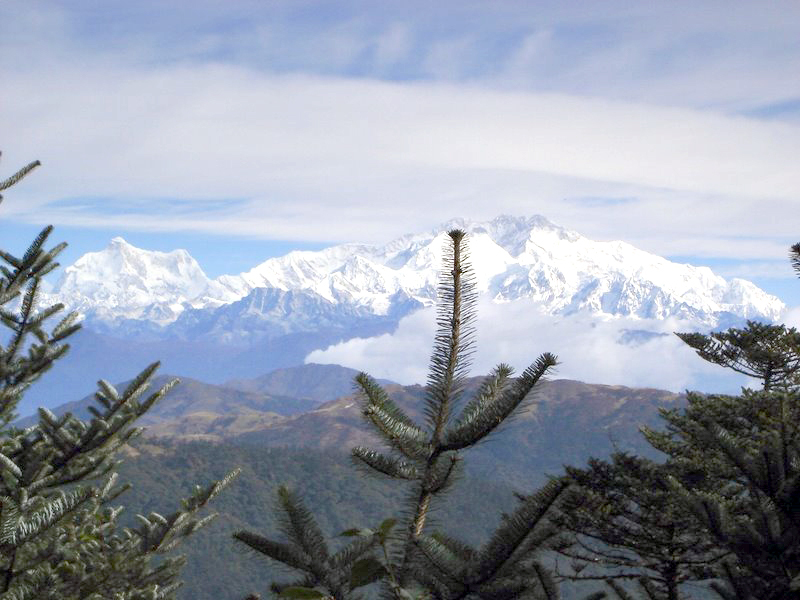 Stop to get the views of Bhutanese Himalaya from over the Dachu La. 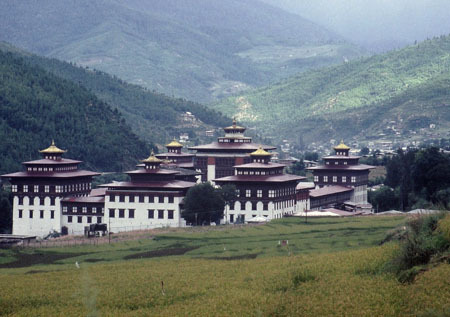 Take a detour to visit Punakha Dzong and Wangdi Dzong.Overnight stay at the hotel. After breakfast drive to Bumthang. Stay at guesthouse. 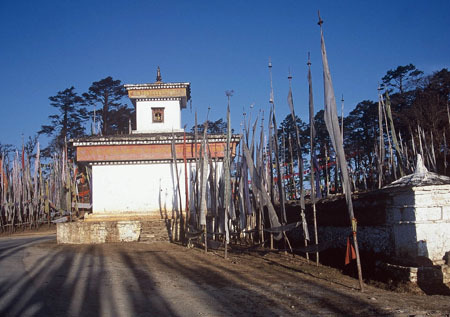 Visit yambulakhang, the one of the oldest monasteries of Bhutan. Start your around the Bumthang valley.Trekking Details This three-day trek is ideal for average walkers as the altitude does not go over 3,400 meters (11,155 feet). 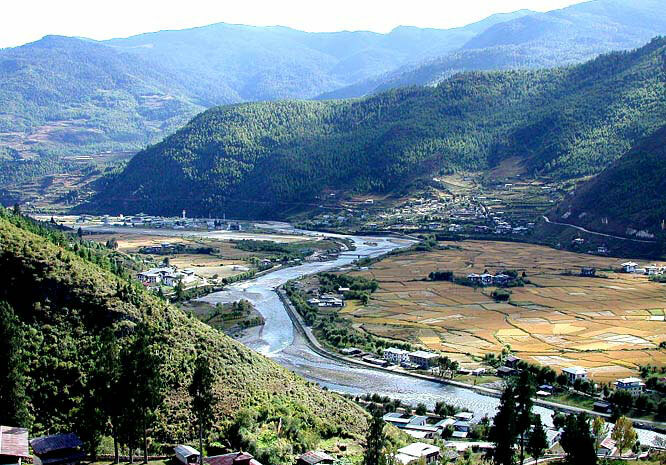 The four valleys of Bumthang, is revered by the Bhutanese as the sacred land of Bhutan with many important Nyingmapa saints coming from here including the famous Pema Lingpa. The trek crosses several villages and wends through the picturesque Bumthang countryside, giving an exceptional opportunity to be in contact with rural life. 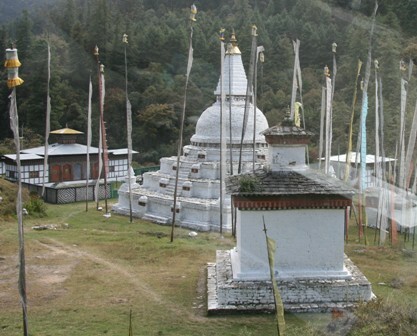 This trek is best done from October to May.Ist day: Start trek to Nanglakhang. Camp.2nd day: Continue trek to Ugencholing. Camp.3rd day: Trek at Mambertsho.4th day: walk towards Jakar and then Drive to Jakar.Overnight stay at hotel. 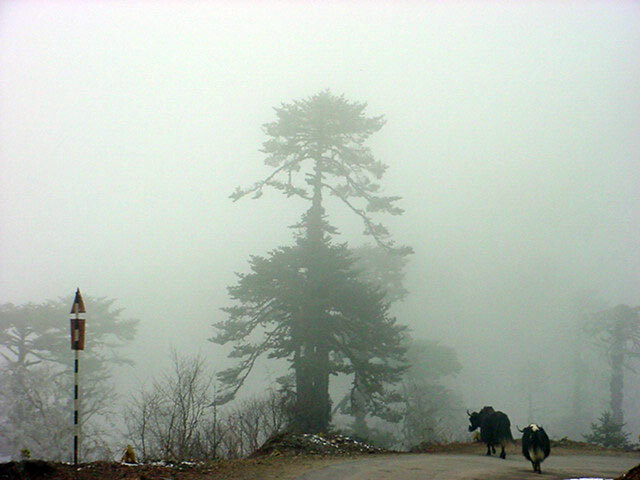 Retrace your steps on the same road towards Wangdi. Take a tour to this beautiful valley of Gangtey, famous for its annual breeding of black neck cranes that flies from central Asia during wintertime. 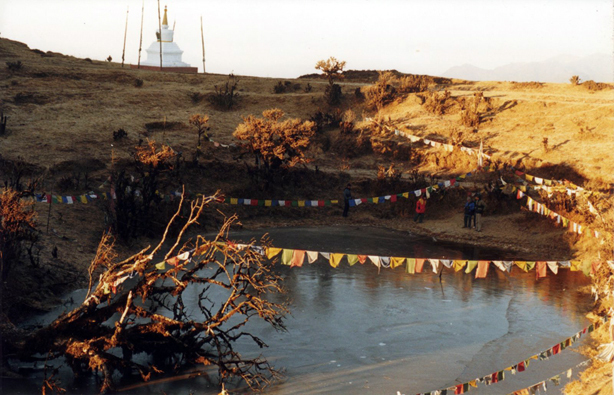 Visit Gangtey gompa in the evening and watch young monks in practice.Overnight stay at the lodge. A quite long day on road driving back on the same road by passing Thimphu and drive to Paro valley.Overnight stay at the hotel. Start early morning and spend a half-day hiking to Taktsang, the Tiger's Nest. This magical monastery clings to a vertical granite cliff 4000 ft above the valley floor. 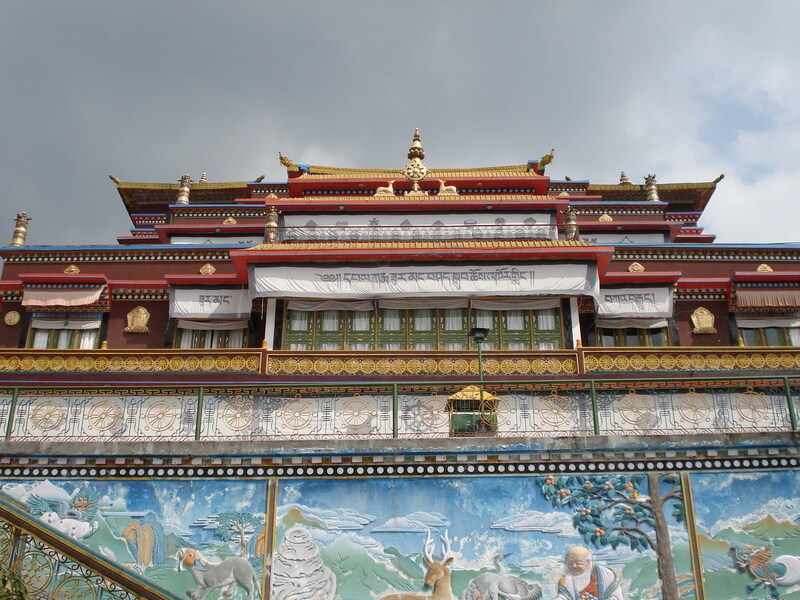 The hike to Taktsang Monastery takes about 4 hours.In the afternoon visit the National Museum (Ta-Dzong). This was originally the Watch Tower of the Paro Rinpung Dzong. It was converted into the National Museum in 1968. 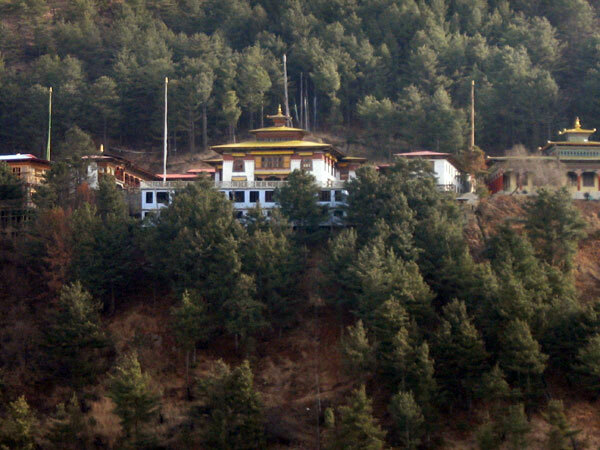 It is located on top of a hill above the Paro Dzong overlooking Paro valley and river. 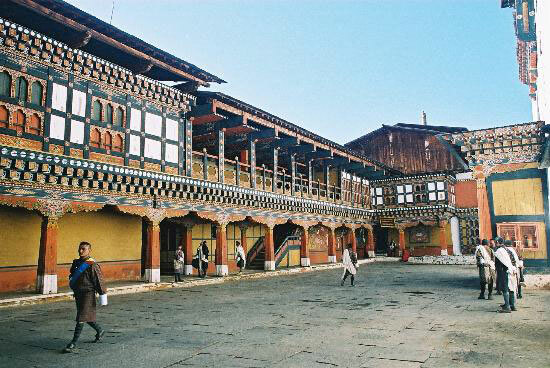 On the way back from the Museum, take a leisurely stroll in the Paro market.Overnight stay at hotel. Depart from Paro for Delhi.Met upon arrival and transfer to the hotel.Evening transfer to the international airport for onward destination.